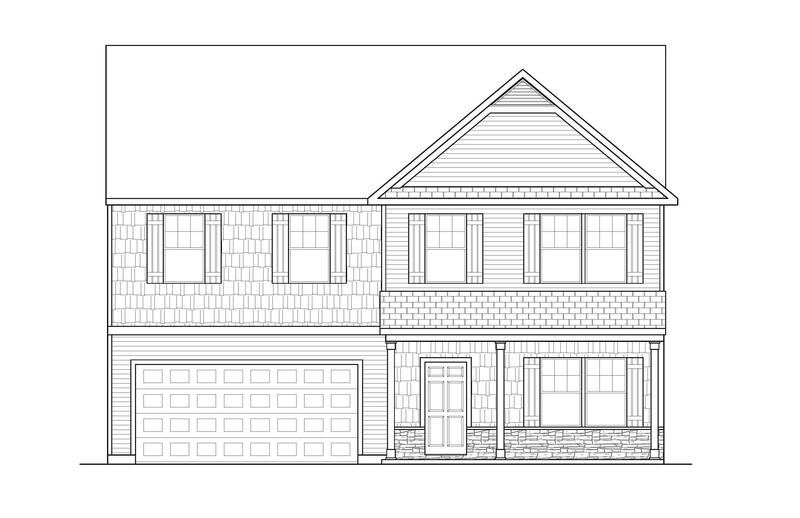 Remarks: Spacious 2 Story 4br/2.5bth New Construction In Nexton's North Creek Village! Sprawling Main Features Nicely Appointed Kitchen Overlooking Nook And Bright Great Room! Relax Or Entertain With Lake Views In The Screened Porch Off The Nook! Plan Highlights Include Mudroom Bench For Convenient Drop Zone, Walk In Butler's Pantry For Additional Kitchen Storage, And Private Study! 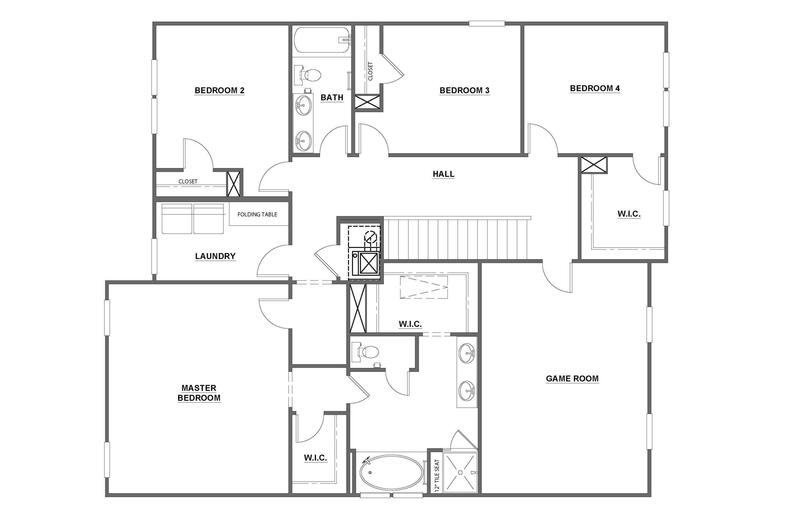 Second Floor Master Is A Dream With His/hers Walk In Closets, Tile Shower, Garden Tub, And Dual Sink Vanity! 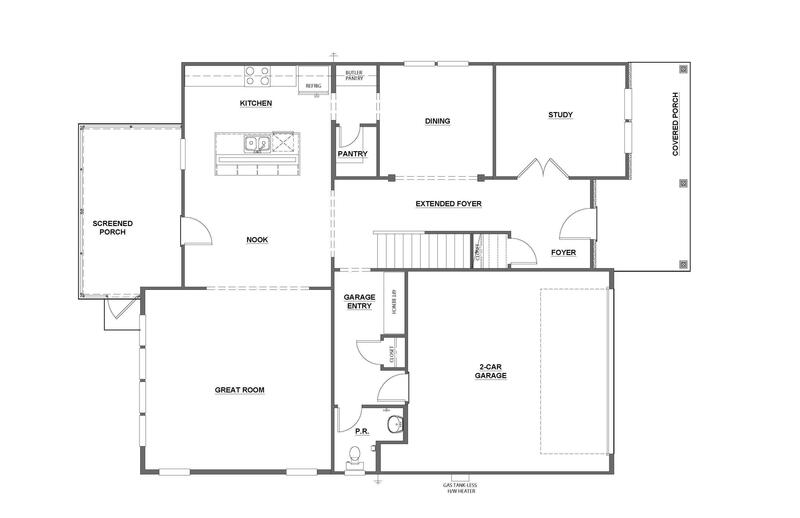 Spacious Secondary Bedrooms With Shared Hall Bath And Huge Game Room - Perfect Play Room Or Media Room!